Tim Henson wanted the Notorious™ Minibucker Bridge to have moderate output in order to balance with his Notorious™ single coils in the neck and middle. 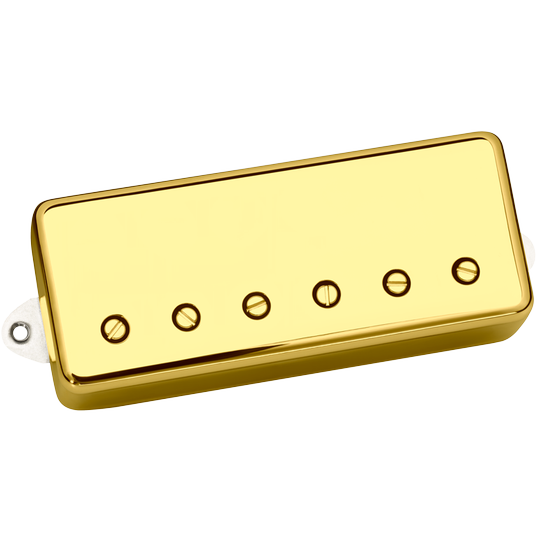 This Bridge pickup needed to have shimmering clarity and focus to capture his playing style. 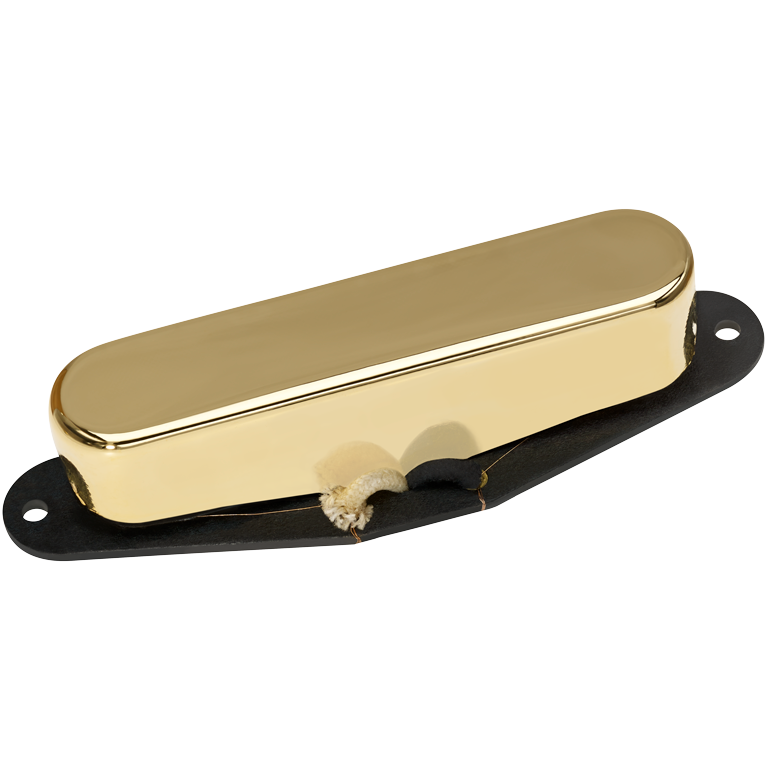 The Notorious™ Minibucker Bridge is the one that Tim likes to shred on. The Notorious™ Minibucker Bridge is warmer and fuller sounding than a standard minibucker with mix paired coils. 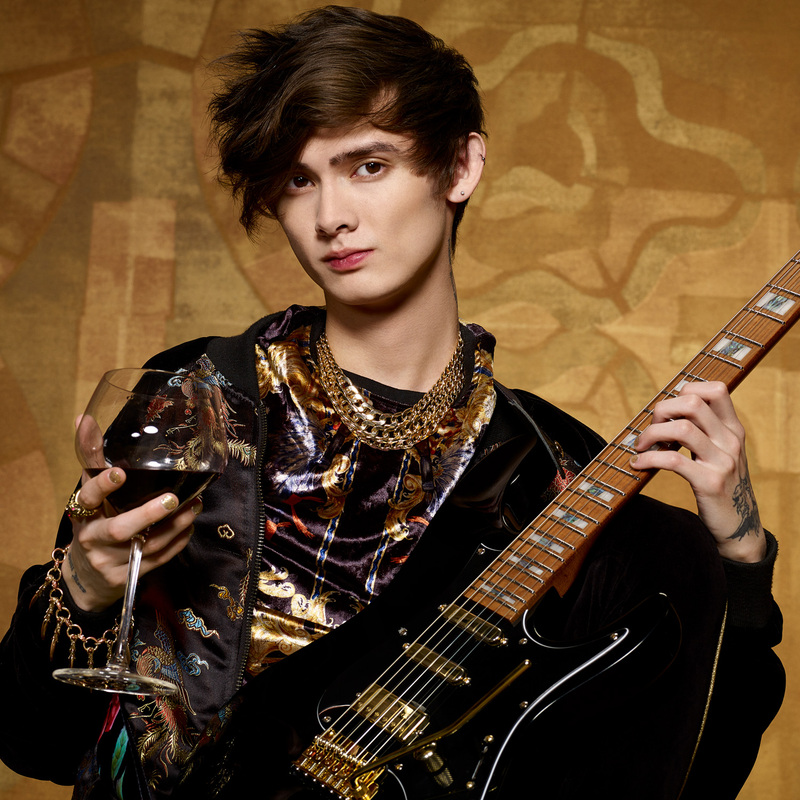 Its balanced output is calibrated to blend with the single coil Notorious™ Neck and Middle pickups.